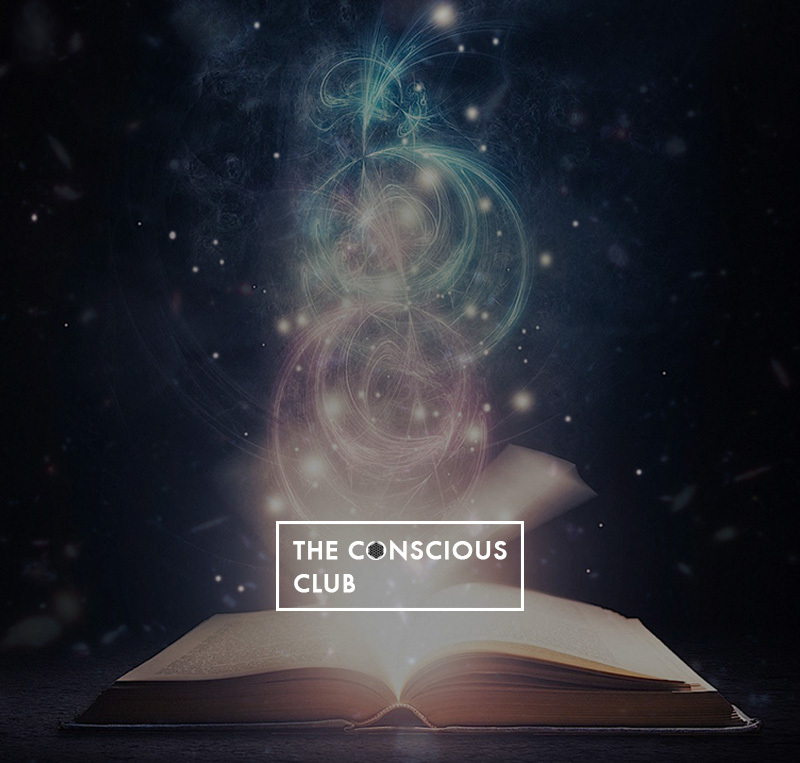 Experience our Special Ceremony Classes & Events at The Conscious Club. There are many people from all backgrounds who feel somewhat estranged from the religious structures in which we were raised. But the need for ritual is a basic human instinct, as real as our need for food, shelter and love. A compelling urge to merge with the infinite, ritual reminds us of a larger, archetypal reality and invokes in us a understanding of such universal paradigms as unity, continuity, connectivity and awe. You are invited and welcome to enter a sacred space to awaken self love and creating a feeling of connection and compassion to yourself and others. Guided by the heart opening energies of sacred Guatemalan cacao, we will experience an unique journey into the heart. The space is supported with meditation, heart songs, movement and sharing. 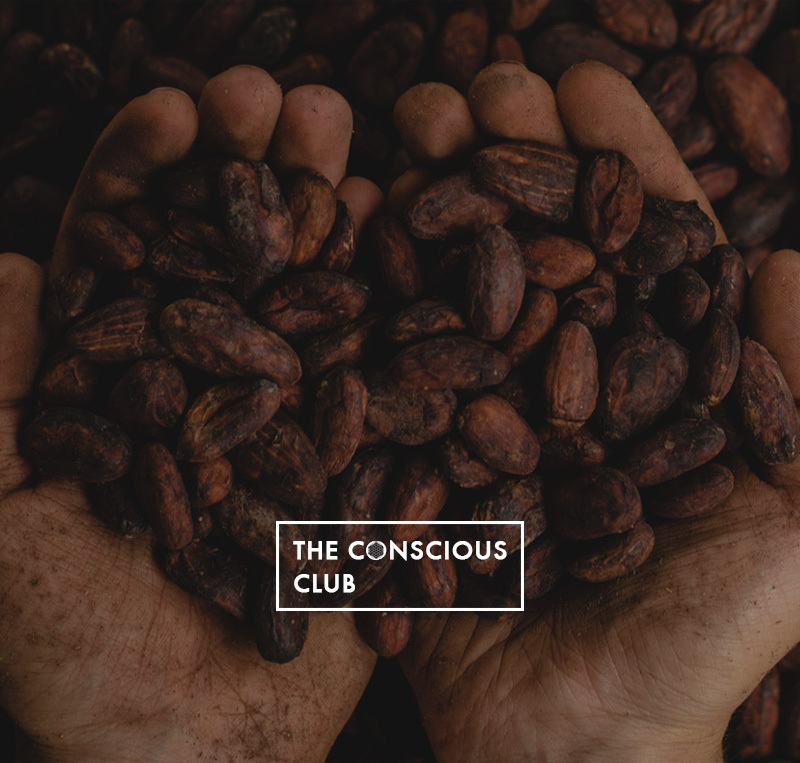 Sacred Cacao is a soft but gentle medicine used to open the heart. The active ingredients of the cacao work strongly on the heart chakra and brings us back to our natural state of feeling. We sink with our head into our heart and connect ourselves intuitively with Mother Earth. The Solstices, Equinoxes, and mid-points between (also known as the Cross Quarters) have been celebrated by a variety of Nature peoples around the world and across the ages. Today, Wiccans and other Pagans often blend together ancient as well as contemporary approaches to celebrating these seasonal festivals. May these ancient sacred traditions and the wisdom of the goddesses be a guide in your Summer Solstice, Fall Equinox, Samhain, Winter Solstice and Spring Equinox. In a time of turbulence, between the hectics of the hustle and bustle of the city, many of us feel some importance to contribute to our surroundings in a positive way. Project Earth is created as a gathering for healing, sharing and inspiration. Via meditation and a basic set of tools, we can influence the energy grid of our surroundings and even the planet. Come join this ceremomy, sharing circle and Q&A session for those who seek some answers and wish to contribute! In these magical New Moon meditation evenings, we let of go of the old whilst making room for the New. We will practice the transformative ‘Kirtan Kriya’, also known as the “SA TA NA MA” meditation, one of the most important meditations in Kundalini Yoga. This meditation is an amazing catalyst for change. It is said that if all other meditation techniques were lost, this meditation would be enough to clear our psyche and balance our body, mind and soul. It is a beautiful meditation that helps you cleanse and purify from within planting new bright seeds of change and growth in your energy field. Practicing this meditation is both science and an art. We will use Mantra, Mudra, Voice and Visualization to balance your Chakra’s and your Aura. This profound meditation has the power to break habits and addictions because it accesses the part of the brain where habits are created giving you the tools to reshape and transform them. This meditation supports you in balancing our tattvas. These are the five qualities that make up the physical world: earth, water, fire, air and ether. Each person has a unique constitution with a predominant tattva: maybe you're fiery, quick to react or, maybe you're etheric – not quite “of this world”. Each tattva reflects its own qualities in our behaviors, habits and constitution so establishing harmony is a must. Before we start with the meditation we spark of with some warming up Kundalini Yoga exercises, then we glide effortlessly into this beautiful, transformative and healing meditation circle. In these magical Full Moon meditation evenings, we let of go of the old whilst making room for the New. We will practice the transformative ‘Kirtan Kriya’, also known as the “SA TA NA MA” meditation, one of the most important meditations in Kundalini Yoga. This meditation is an amazing catalyst for change. It is said that if all other meditation techniques were lost, this meditation would be enough to clear our psyche and balance our body, mind and soul. It is a beautiful meditation that helps you cleanse and purify from within planting new bright seeds of change and growth in your energy field.